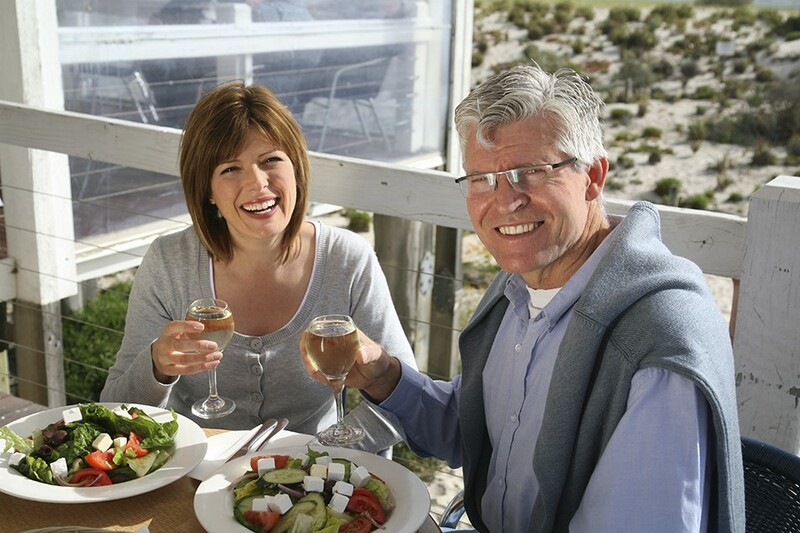 Lose weight in a healthy way by taking advantage of your body’s own metabolic processes. 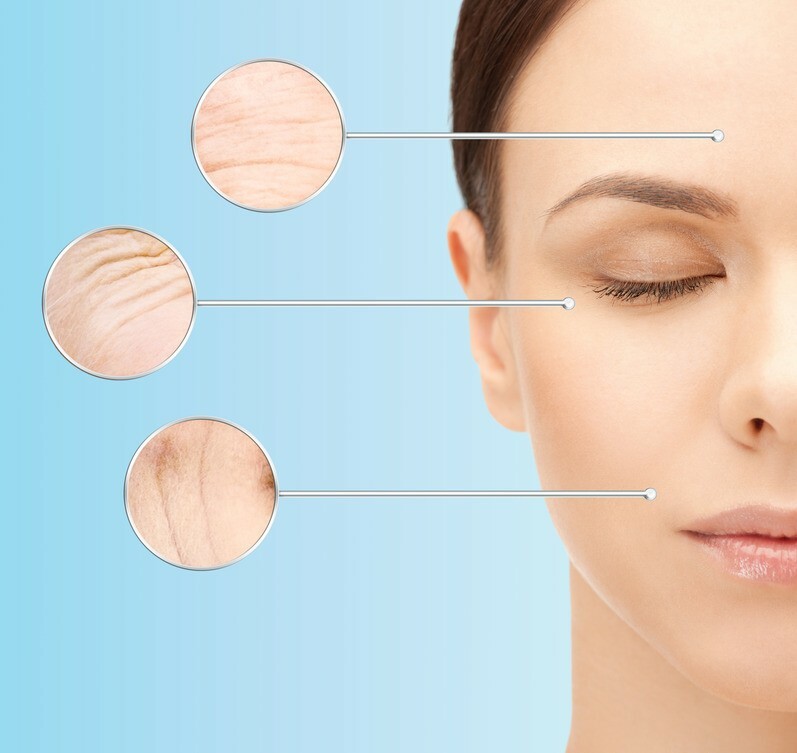 With Almased, you will not experience “yo-yo dieting.” Almased uses your body’s own mechanisms and processes to burn long-term fat deposits without the use of stimulants or artificial fillers. 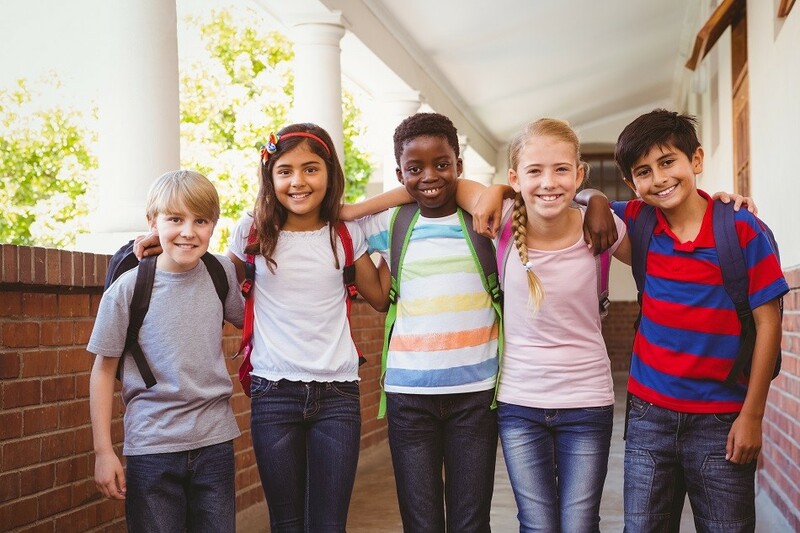 Almased is a scientifically proven formula that contains all-natural ingredients, such as honey, soy, and yogurt for a formula so safe that even people with diabetes can use it. This is NOT just another diet fad. 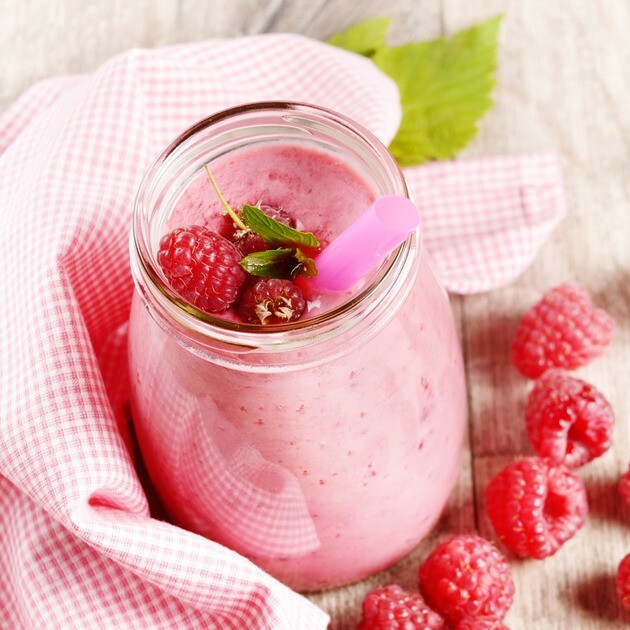 Jumpstart your diet and improve your nutrition with Almased for healthy weight loss today! 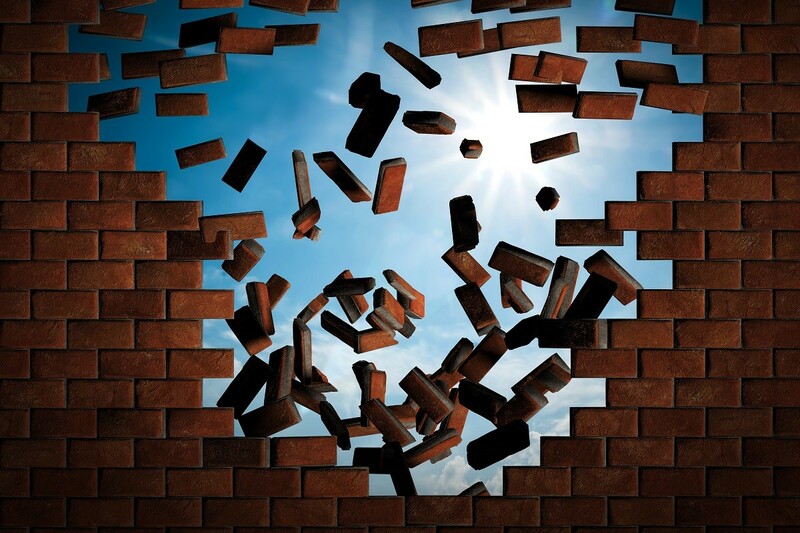 Almased helps prevent the loss of lean muscle mass, which means more calories burned. 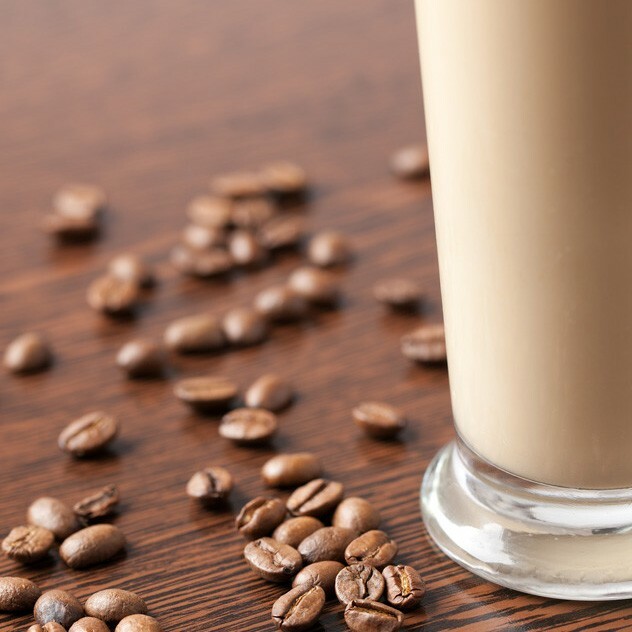 By using two sources of protein, Almased gives the body the correct quantity and quality of amino acids (even those amino acids usually only found in meat products) to support cells during a calorie-reduced diet, which allows fat loss instead of lean muscle loss. Lost weight stays off – the end of yo-yo dieting! 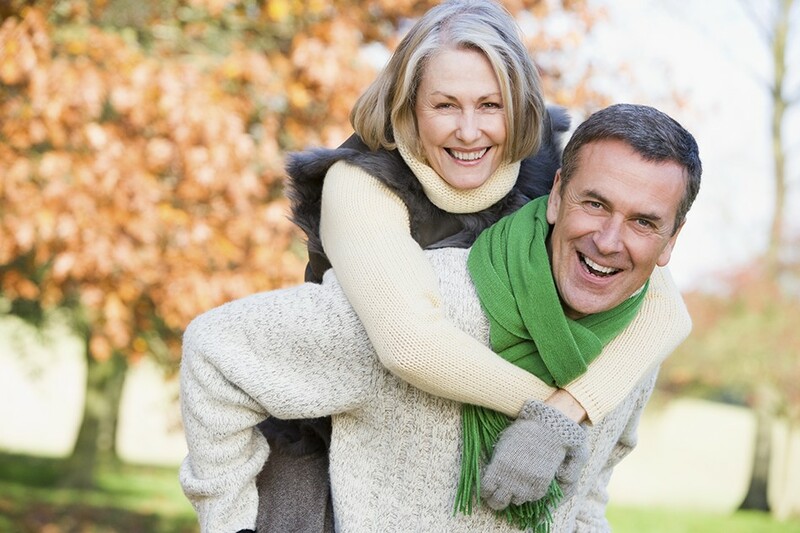 If you have diabetes, Almased will not affect your glycemic levels – use it with confidence! With Almased, the weight loss is fat loss. In other diets, weight loss can be the loss of lean muscle mass because the body is not properly nourished during the weight reduction process. By providing the body with all essential amino acids and nutrients, the Almased Synergy Diet invigorates the body’s metabolism and promotes weight loss by burning fat. This unique formula allows 90% of the available amino acids to be absorbed and detectable in only 20 minutes. Even though Almased is stimulant free, it energizes the metabolism instead of slowing it down. This results in the burning of long-term fat deposits so you retain valuable muscle mass, unlike other diets. Additionally, it teaches the body to “think thin” and no longer panic when confronted with less food. Remember, Almased can also be used by those who are diabetic due to it being low on the glycemic index. So, what are you waiting for? Start losing those unwanted pounds safely and naturally! 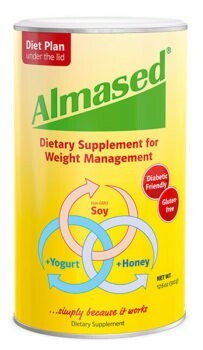 Almased is an all-natural powder made from high-quality fermented soy, skim milk yogurt powder and enzyme-rich honey. 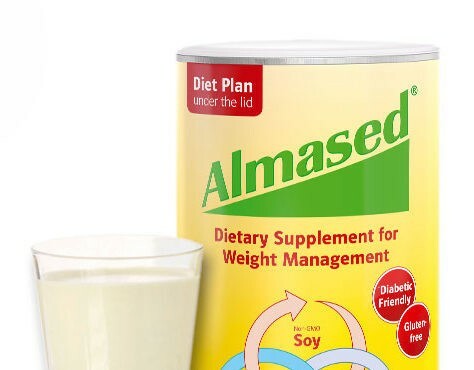 We believe Almased is one of the best meal replacement products available. 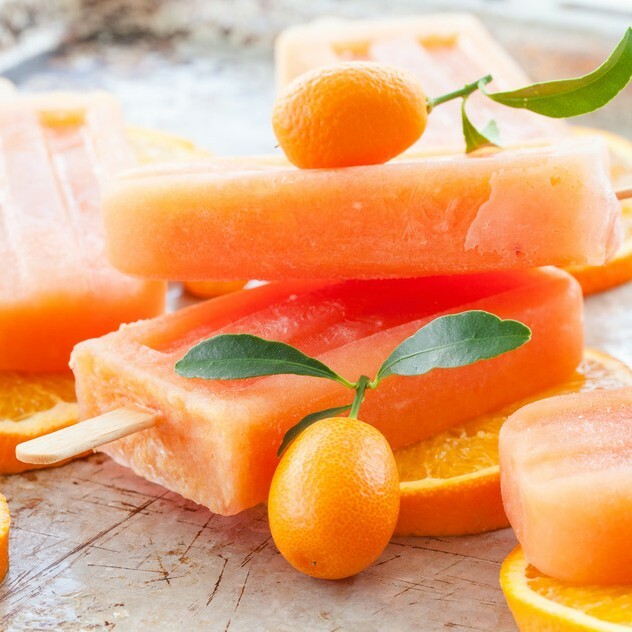 Made from the highest quality ingredients, Almased is non-GMO, gluten-free and contains no added sugars, preservatives, artificial flavors or fillers. 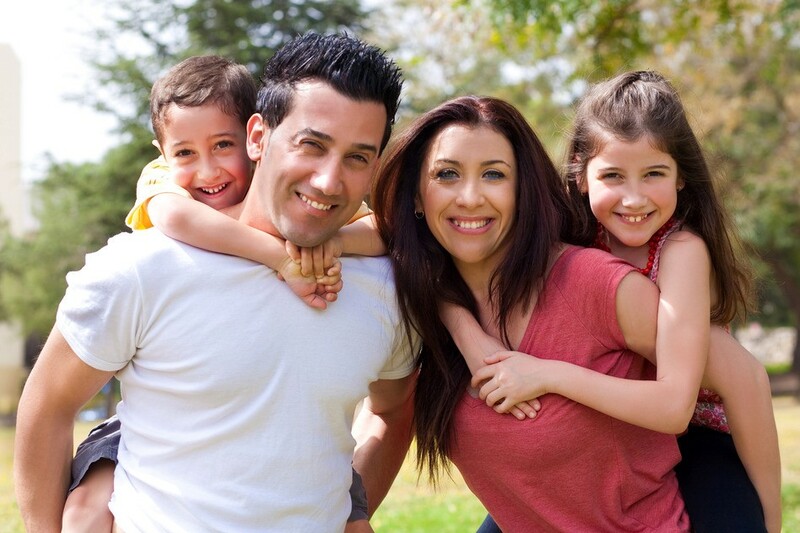 It is clinically tested and can be used by nearly anyone, including people with diabetes. Whether you’re trying to lose weight, balance your blood sugar or supplement your diet, Almased can help provide the balance you need to reach your goal. Hi there! Here is a link to Almased Multi-Protein Powder. Thank you for your interest! 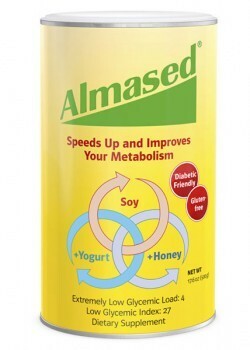 https://www.energeticnutrition.com/almased/almased.html For future reference, the product image is now linked to the product page on our website.